By now, it’s apparent that nobody is carrying the flag of big, anthemic rock and roll like The Dead Daisies. The band ripped through 2016 with the wind at their backs in support of their commercially and critically vaunted release Make Some Noise. They rocked crowds at the biggest festivals in Europe, trekked across the US supporting KISS on their Freedom To Rock Tour and headlined their own sold-out European tour. 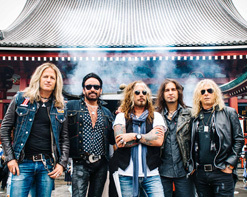 The Dead Daisies are well aware that rock and roll can only be fully understood live, which is why they’ve just announced the massive Live & Louder World Tour. Set to kick off on June 2nd in Germany, the tour will see the Daisies traversing festivals in Europe, headlining shows in the EU, Japan and South America, and a full North American tour. To whet the appetites of fans, they’re also releasing the aptly titled Live & Louder, a collection live performances captured on their sold-out European tour in late 2016. The quality of the recordings is stunning not just because of the masterful collective performances of John Corabi, Doug Aldrich, David Lowy, Marco Mendoza, and Brian Tichy, but also the flawless engineering and production that brings it to life. Much like their tourmates KISS redefined the live album in 1975 with KISS Alive!, The Dead Daisies are set to redefine the live album once again with Live & Louder. Keep your eyes on www.TheDeadDaisies.com for more news in the coming weeks on all things The Dead Daisies and the Live & Louder World Tour. 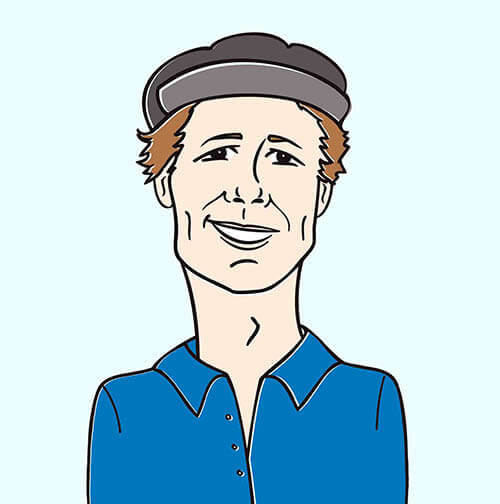 No band is more game to get involved with their fanbase and programmers, so please let us know if you’d like to get out to see the band or get an interview with them when they come to your market. Contact Andy Gesner and the HIP Video Promo team at (732)-613-1779, email us at info@HIPVideoPromo.com. You can also visit www.TheDeadDaisies.com for more info on The Dead Daisies.